The Ather 340 is powered by a BLDC motor which uses oppositely placed magnets instead of brushes, which makes it lighter and more powerful. It produces around 5.9 HP and 20 Nm of torque. There are no manual gears as the transmission is automatic, the final drive is through a maintenance-free belt. The Ather 340 has a top speed of 70 km/h and a True range of 60 km/full charge with eco-mode on. The battery and the motor are IP 66 and IP 65 rated, which means they are dust and water resistant. The battery takes 2 hours 4 minutes for 80% charge without fast charging. With it, the battery charges at the rate of 1km/minute. The name of the frame is “Precision Machined Hybrid Chassis” or PMHC for short. It is made up of aluminum and steel and helps in keeping the weight of the scooter at just 118 kg. The battery pack is placed beneath the foot floor, which keeps the center of gravity low. The chassis mainly encloses empty space so the under seat storage of Ather, big enough to hold a full-sized helmet. At the front, we have a set of Telescopic forks and at the rear, we have asymmetrically mounted progressive mono-shock. Both of them are soft and provide the rider with a comfortable ride. The Ather series scooter uses dual disc brakes setup coupled with 12-inch 90/90 tubeless tyres. For easy and safe braking, the Ather also features Combi-braking system which acts on a triple piston caliper at the front and a single piston caliper at the back. 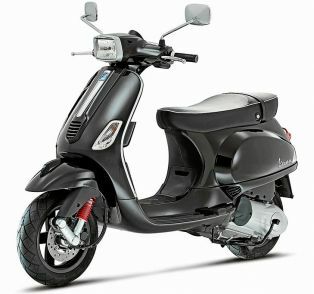 Besides the electric motor, there are a host of new features on the scooter. It features a reverse gear, in the form of parking assist, which is particularly useful for older people. The scooter also features Onboard navigation and live location tracking Via an app. The center console is replaced with a 7-inch capacitive touchscreen having a resolution of 800 X 480 pixels. The screen is also IP65 graded means it is dust and water resistance. 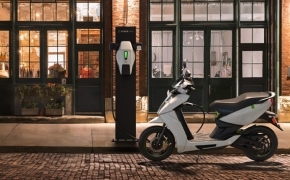 Ather have installed the location of all those places where they have set up a charging station in the map available in the scooter. It is a subscription service which will enable Ather buyers to pay a monthly fee of Rs 700 and enjoy free charging, at home maintenance, break down assistance and much more. 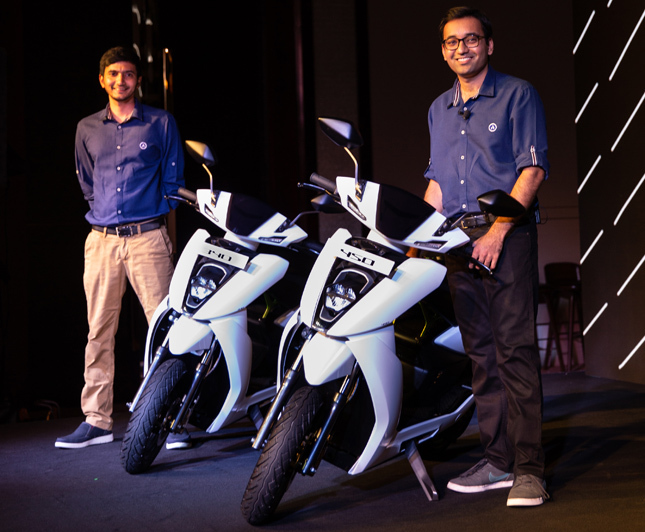 With "Ather One", you will be able to charge your scooter at any charging station which the company has set up throughout Bangalore. Ather range of scooter offers a great alternative to petrol scooters. The company has gone one step ahead to provide the infrastructure needed for such an electric scooter. The charging points, not only serve Ather vehicles but every other electric vehicle too. 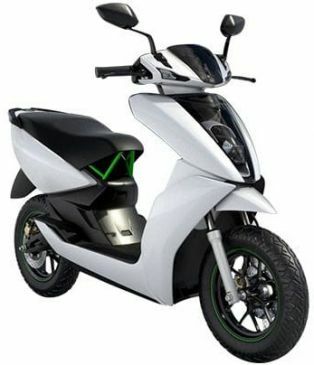 With a price of Rs 1.09 lakh (on road-Bengaluru), Ather 340 is a great value for money scooter.